The special district of Yogyakarta (locally known simply as JogJa) is a bustling Indonesian city nearby to not one but two UNESCO world heritage sites. The famous Borobudur and the (slightly) lesser know Prambanan. 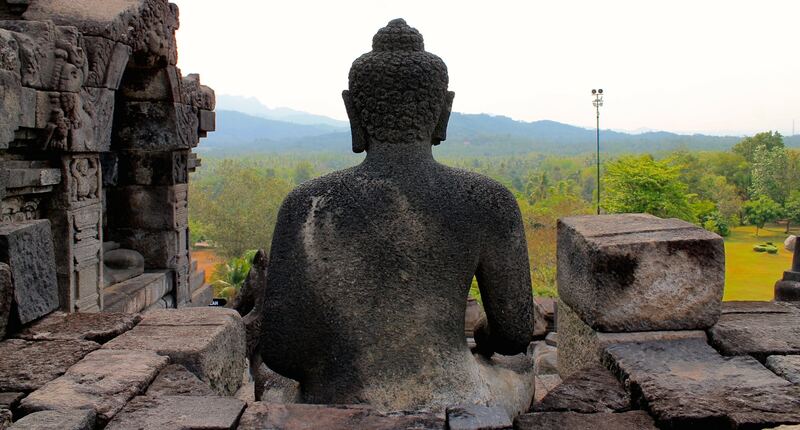 At different ends of the city you could do one for Sunrise and one for Sunset or alternatively check out Borobudur on the way to visit Dieng. Entry costs 270,000 IDR ($27/£14) for Borobudur and 210,000 IDR ($21/£11) for Prambanan however there is a joint ticket (not advertised but ask for it) to visit both for 360,000 IDR. 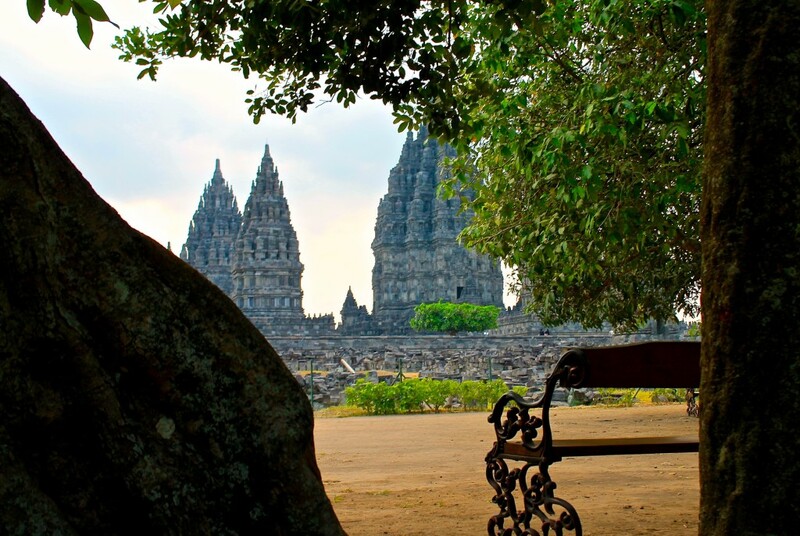 The largest Buddhist temple in Indonesia and world-famous. Expect plenty of crowds (although I visited in the afternoon and found it relatively quiet). It is a stunning architectural achievement set in a beautiful park landscape. A popular option is to do a Sunrise tour trekking to nearby Mount Merapi to see the day start. Out of the two, this felt a lot more touristy as expected. A market is inside the park area and you have to walk through at least part of it to get out. A set of Hindu temples set again in a green landscape. Not as big or striking as Borobudur but still well worth a visit. Head for sunset to avoid the crowds but be wary, it will take a couple of hours to walk if you want to enjoy all the temples. If you want to explore both in depth it might be best splitting your visit over two days. There are plenty of tours operating to both temples however it is pretty straight forward and costs only a couple of dollars to get there yourself. 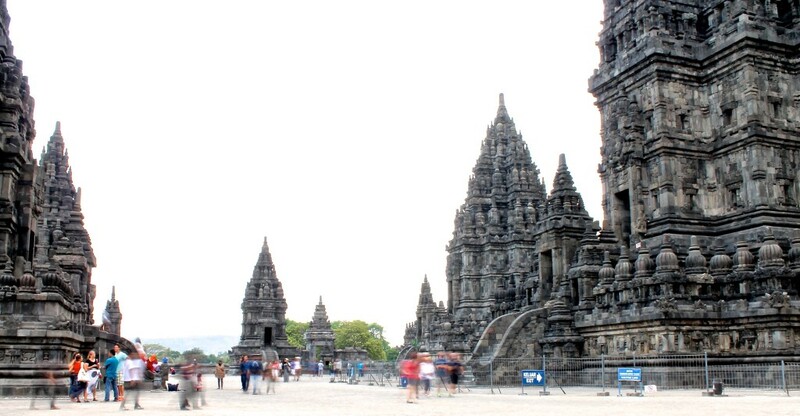 Prambanan is nearer the airport side of the city. 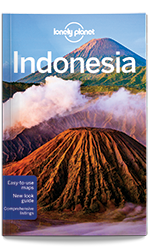 Jump on one of the local Trans Jogja busses to the airport and then change over. From the bus terminal allow a 20 minute walk or a short tuk tuk drive to the ticket office. Allow just over an hour from the centre of Yogyakarta. 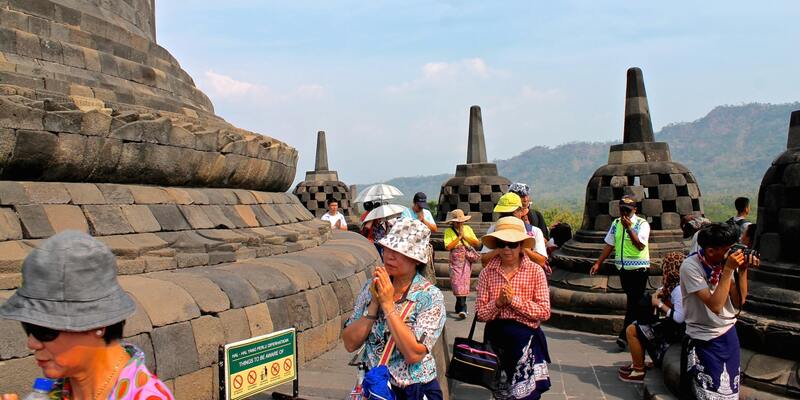 Borobudur can be reached by local bemo (bus). You will need to change however, take a Trans Jogja bus to the Jombor terminal just out-of-town to make the connection. Allow about two hours from the city centre for this trip.